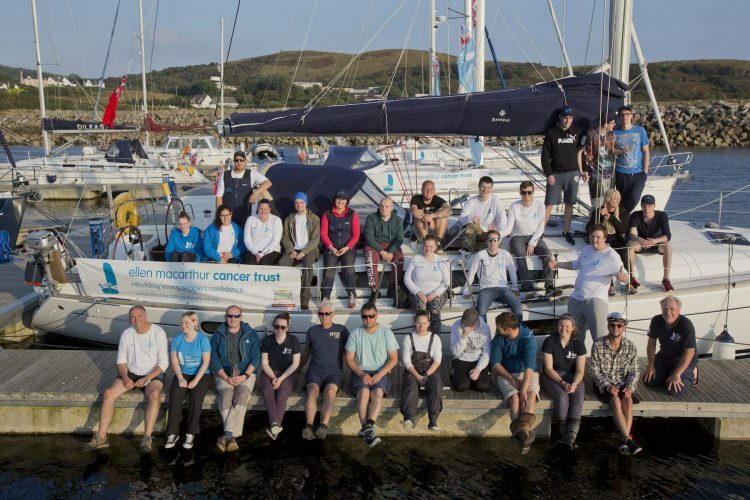 The Ellen MacArthur Cancer Trust is based on the Firth of Clyde at Largs Yacht Haven. Trains depart from Glasgow Central to Largs every hour, and the journey will take one hour. Largs Train Station is a 30-minute walk (follow the main A78 out of town and keeping going until you reach Largs Yacht Haven) or 5-minute taxi ride. Largs Yacht Haven is situated midway along the A78, whether coming from the north or south. There is plenty of free car parking on site.